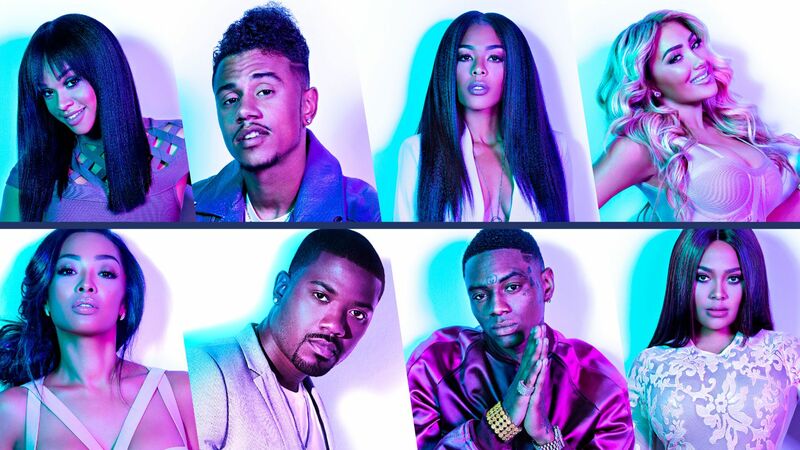 Despite the recent headlines involving cast members Soulja Boy and Moniece Slaughter, Love and HipHop: Hollywood is still on the air. Masika and Fetty Wap have a disagreement; Nikki takes an introspective look at herself; and Brandi and Princess move forward with their plan to exact revenge on Moniece. Later, Lyrica’s mother makes an odd request for her daughter. We’re only still here to watch the mamas fight.